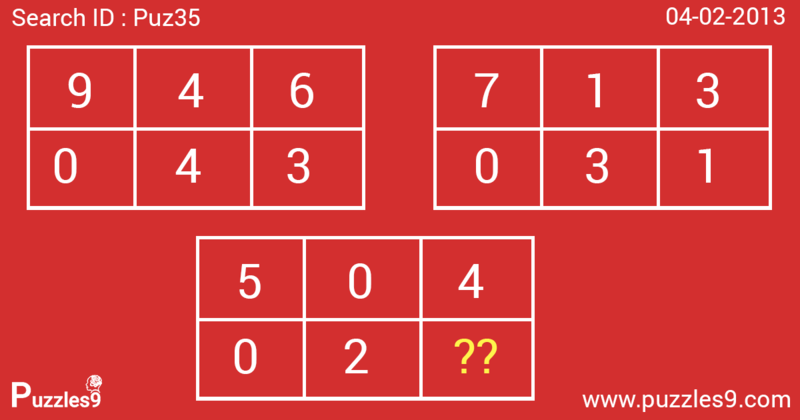 which number is missing from the bottom grid ? In each box, divide the 3 figure value represented on the upper line by the 3 figure value on the lower line. The answers are 22,23,24.